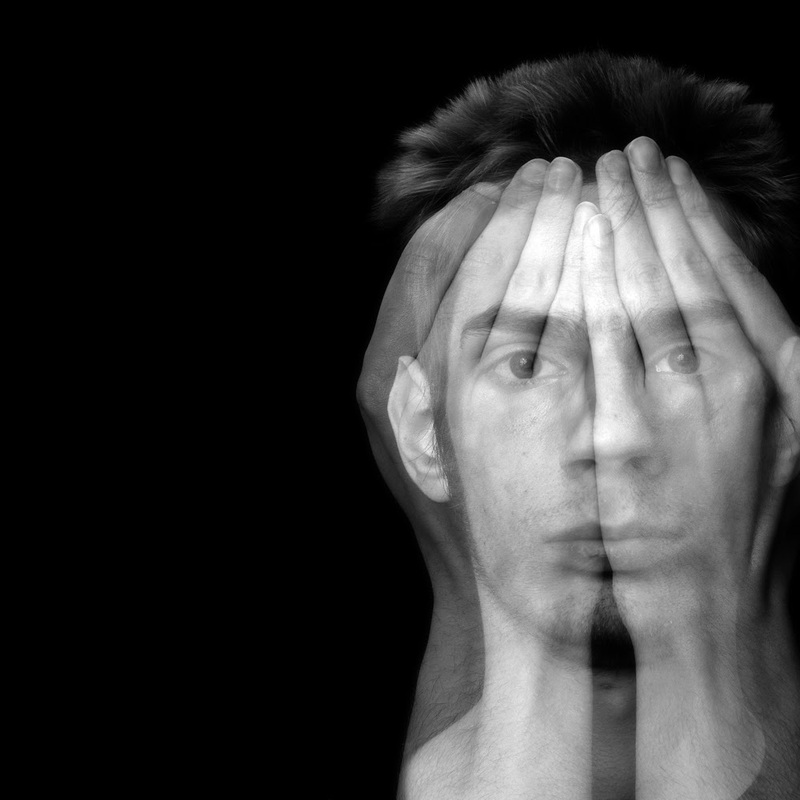 Patients experiencing a first-episode psychosis and treated at community based clinics had longer duration of psychosis (DUP) than has been reported for those treated at academic medical centers, according to the study “Duration of Untreated Psychosis at Community Treatment Centers in the United States,” published online in Psychiatric Services. Researchers with the National Institute of Mental Health (NIMH) Early Treatment Program (ETP)—which is part of an NIMH initiative called Recovery After an Initial Schizophrenia Episode (RAISE)—examined DUP among persons receiving care in community mental health centers in the United States. Longer DUP has been found to be associated with poorer long-term trajectory of illness and poorer overall functioning. Participating in the study were 404 individuals (ages 15–40) who presented for treatment for first-episode psychosis at 34 nonacademic clinics in 21 states. The median duration of psychosis was 74 weeks, and 68 percent of patients had a DUP of greater than six months. DUP was significantly shorter for participants living in northern states compared with those from midwestern and southern states. No differences in DUP were observed for rural, suburban, or urban location or for insurance status. The correlates of longer DUP included earlier age at first psychotic symptoms, substance use disorder, positive and general symptom severity, poorer functioning, and referral from outpatient treatment settings.